Popular Christmas Gift Moon Star Cross Pocket Watch/Pendant/Necklace, a popular creative gift, fine workmanship, good quality, appearance fashion. 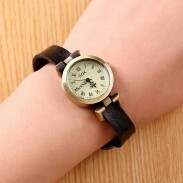 Can be used as pocket watch, pendant or necklace, very beautiful and fashion. Popular Christmas Gift Moon Star Cross Pocket Watch/Pendant/Necklace, a popular creative gift, fine workmanship, good quality, appearance fashion. 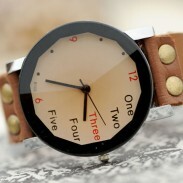 Can be used as pocket watch, pendant or necklace, very beautiful and fashion. 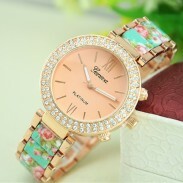 This watch is made of alloy, classic color, stable, long lasting and no fading. 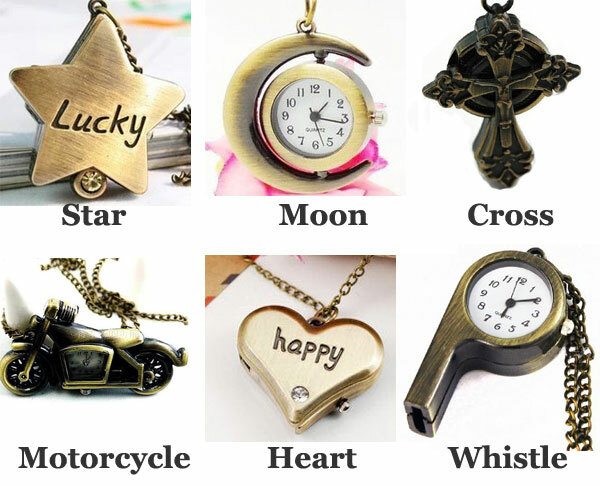 Moon Star Cross Pocket Watch/Pendant/Necklace, as a birthday gift or festival gift to girl friend is a perfect choice. Do you agree? 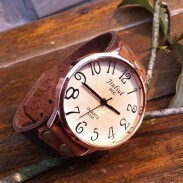 The color is vintage, just what I love. I have the cross one. 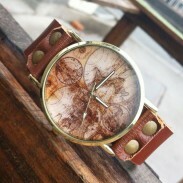 Buying this nice watch in such a reasonable price is unbelievable.